A fascinating survival story of how on man conquered his own hell on earth. An addict of some sort from a very young age, the author’s life story takes in the highs and the lows, good times and bad, told with humor, warmth and shocking honesty. 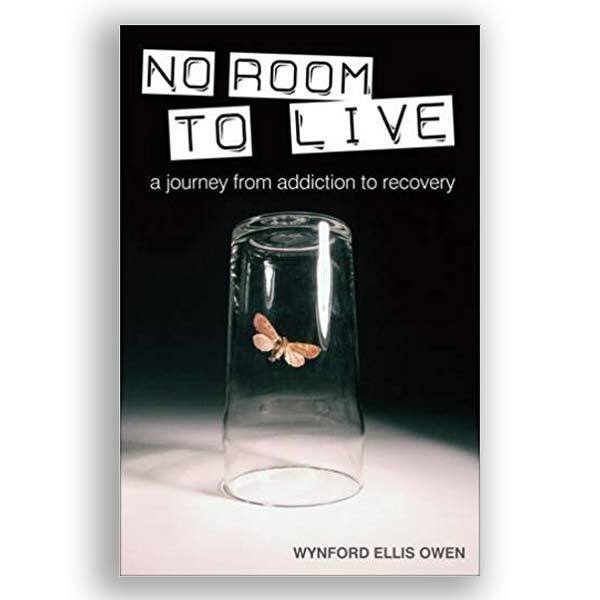 This personal story will ring true with many fellow suffers who wish to overcome the agony and pain of their addiction, and break the cycle for good.